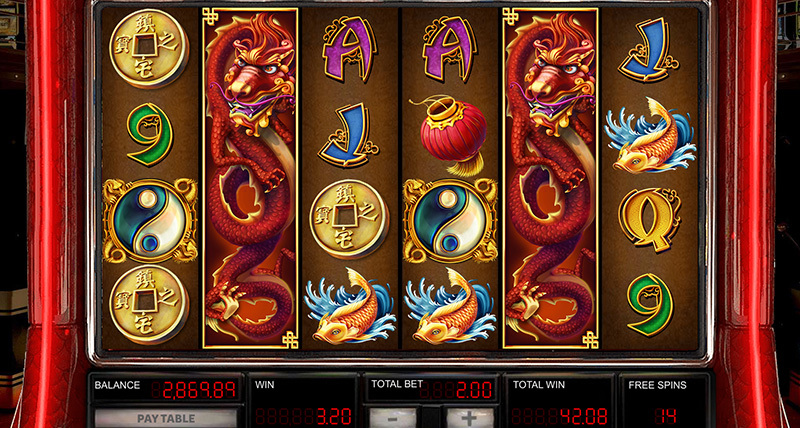 Become one with Oriental Magic! 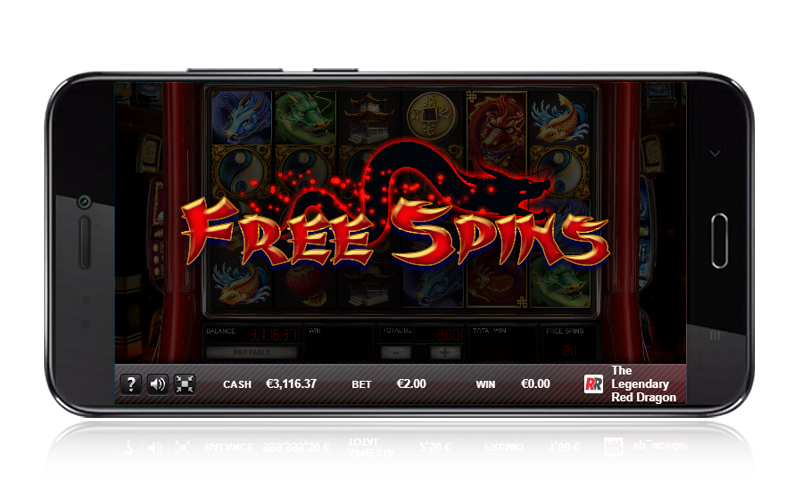 Videoslot with 6 reels and 50 paylines. 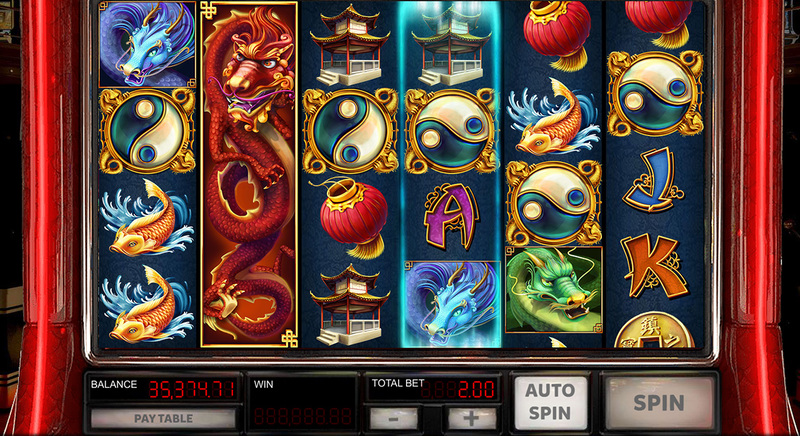 Win up to 20 Free Games with 'Ying Yang Scatter' symbols. 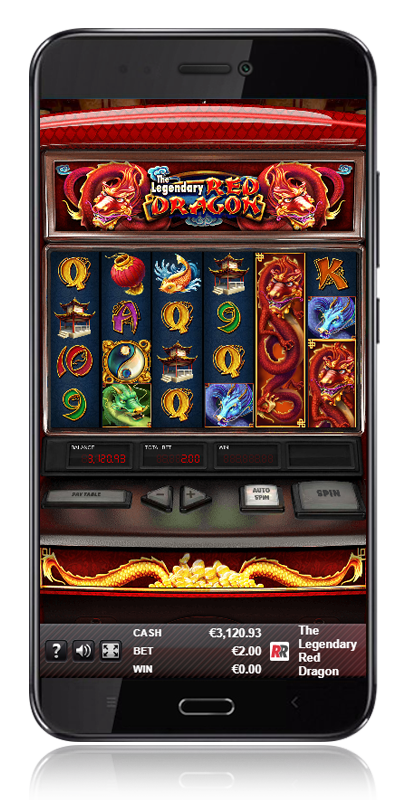 The 'Red Dragon Wild' appears on reels 2, 3, 4, 5 & 6 during regular spins. 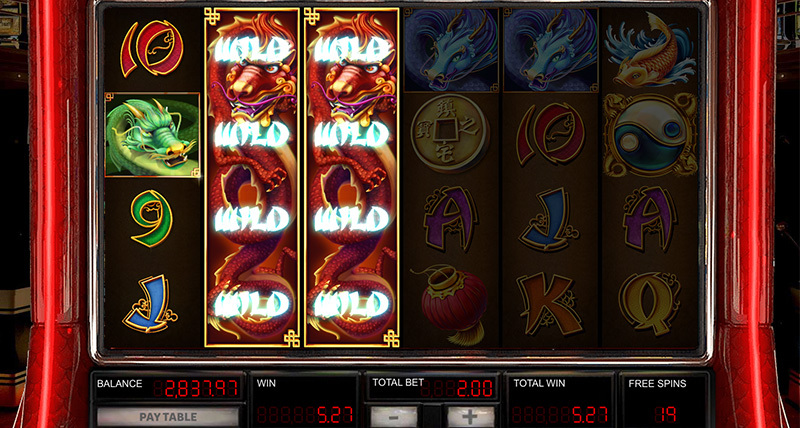 During the 'Free Spins Bonus Feature' the 'Red Dragon Wild' randomly appears on any two reels except reel 1. 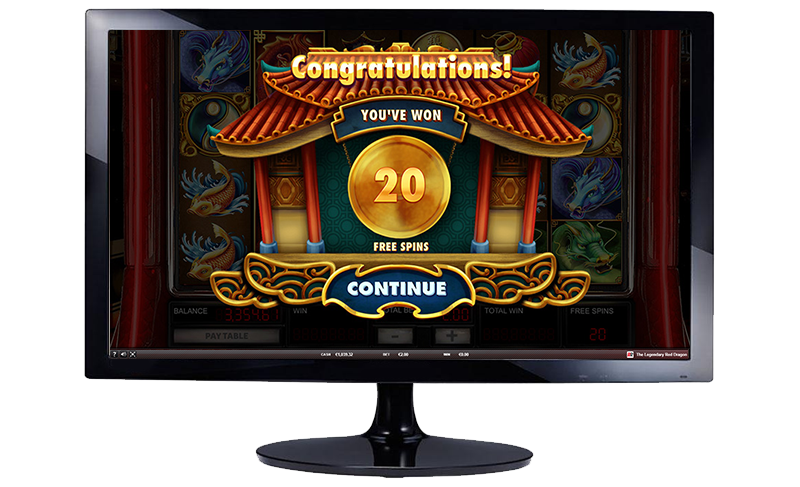 3 or more awards up to 20 free spins. 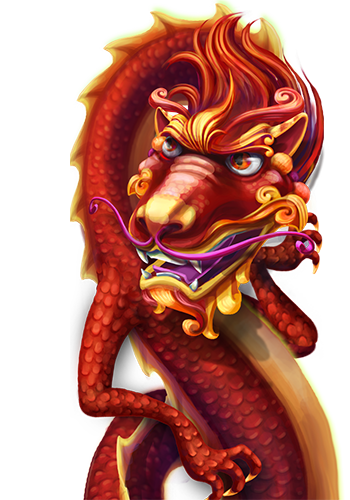 During the 'Free Spins Bonus Feature', 2, 3 or 4 Ying Yang scattered, award 4, 8 or 12 extra free spins respectively. 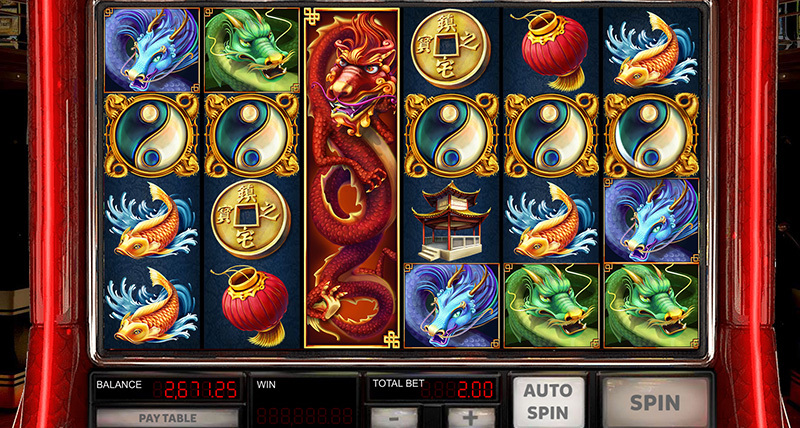 During the 'Free Spins Bonus Feature' any two random reels except reel 1 will become Wild.